Every kid has heard that with great power comes great responsibility, but what if it didn’t come with a manual (or something soul defining, like the death of a love one)? That’s the premise of DC’s latest outing, Captain Marvel. I mean Shazam. Starring the original Captain Marvel. Who’s now known as Shazam, because of the new Captain Marvel, who was originally known as Ms. Marvel. Confused? Don’t be. 14-year-old orphan Billy Batson (Asher Angel) takes a train ride out of pure chance (and a good level of desperation) and meets with an ancient wizard (Djimon Hounsou) who needs to pass on his powers before he fades away. 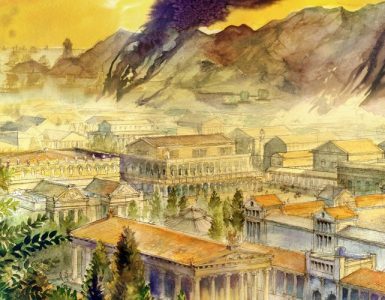 When Batson says the magic word and name of said wizard, SHAZAM, if you haven’t caught on yet, he transforms into an adult packing the wisdom of Solomon, the strength of Hercules, the stamina of Atlas, the power of Zeus, the courage of Achilles, and the speed of Mercury. Out goes Angel and in comes a very muscular and padded Zachary Levi, who has the honour to play our title hero with such glee and enthusiasm. So what actually unravels next loosely follows DC Comics’ New 52 version of Shazam, who is no longer known as Captain Marvel as when he was first introduced as an analogue of Superman, but as Shazam. And unlike DC’s earlier entries into its uneven cinematic universe, Shazam forms a trifecta that establishes that the recent new films, done with the interference of Zack Snyder are not a fluke. Wonder Woman reset the DC movie universe, and Aquaman brought it to new heights… er, depths, and Shazam shows that both were not flukes. How Shazam subsequently plays out might come as confusing to most cinema-goers. If you were expecting a laugh a minute movie based on the trailers, you’ll certainly be satisfied. All this might be a riff onto how Billy Batson/Shazam struggles with the sudden reception of their powers. We see a teenager stuck in the body of a metahuman placed in the modern social media world. Given the chance, if any kid was placed in the same scenario they’ll probably become a YouTube sensation as well. The whole Big-esque set-up is not new, but Levy, who shot to fame as Chuck in the similarly titled comedy spycaper series, can definitely play the adult with the mindset of a child. 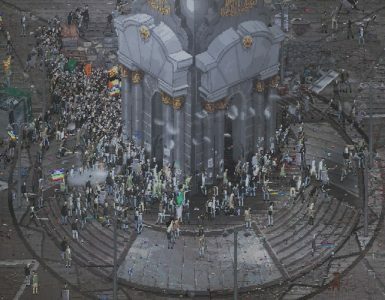 While it does not bear the darkness of Snyder’s grittiness, the movie does take an unevenly dark turn at times, which makes the overall treatment of the movie slightly imbalanced. Batson/Shazam ends up battling Doctor Thaddeus Bodog Sivana (Mark Strong) who, as a child, was rejected by the same wizard for being unworthy. It’s actually pretty crushing for a kid to even go through and bbsessed with this rejection, Sivana spends his entire life finding a way back to the wizard and eventually gets his own set of powers from the Seven Deadly Sins. The Seven Deadly Sins somehow resemble the demons from the original Ghostbusters and there is also a small throwback to a certain movie from the same era which explores similar themes. Zag is how one would best describe how Warner Bros and DC are approaching their superhero stable – going totally against the grain. 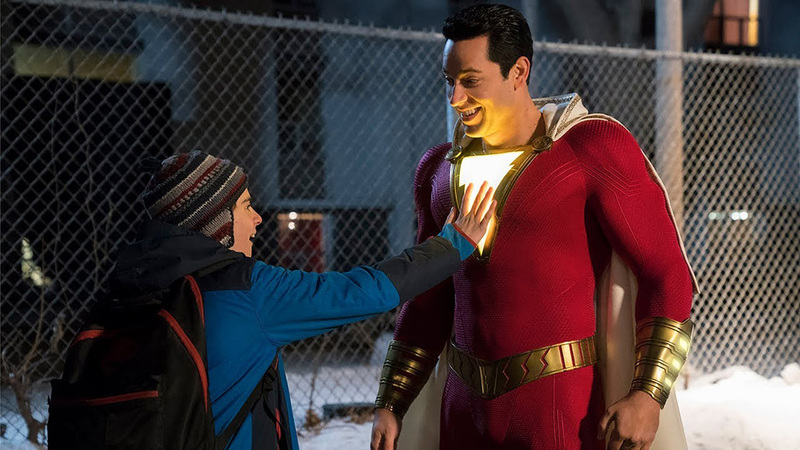 Considering how well received Aquaman was, it comes as a welcome surprise that Shazam is able to keep the torch burning bright. 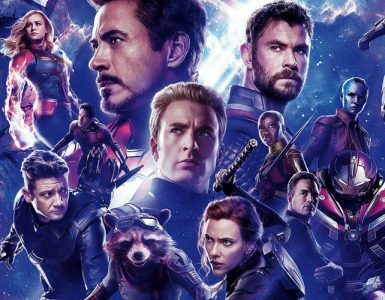 Looking ahead, Marvel’s main arc can become pretty grim, this movie is a nice reprieve as we head into April’s sombre mood. The core movie itself does well in keeping the plot moving along nicely but how problems are resolved might be a tad simplistic of some. 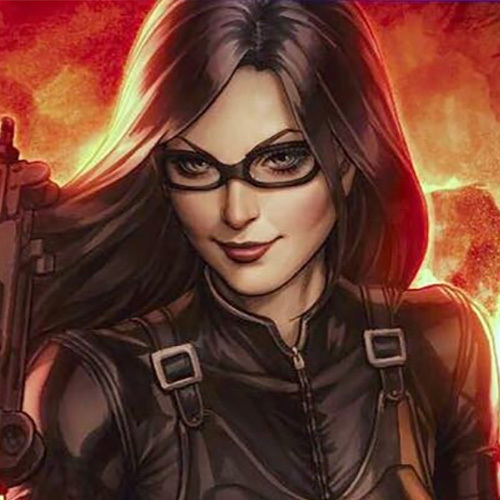 Between director David F. Sandberg and writer Henry Gayden, they’ve both been able to whip up a serviceable origin story movie which seeds in plenty of world building. The action doesn’t really quite hit the mark on most instances, and there’s actually more fun to be found seeing Batson scream out “SHAZAM!” pretty much where the movie deems fit. For the uninitiated, the original comics (when Shazam was called Captain Marvel) were filled with whimsical adventures, so there’s no surprise here. 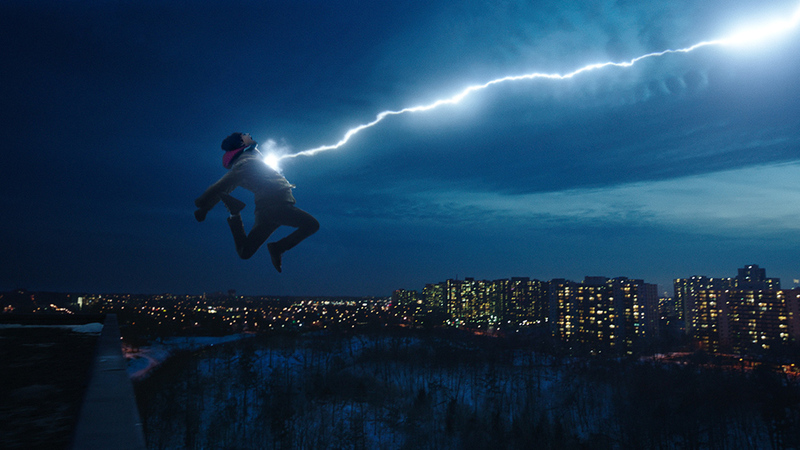 Shazam commits to its source material, instead of reinventing the wheel. One expects there will be a setup for bigger things to come. Considering that Dwayne Johnson is one of the executive producers of the show, he’s definitely one who brings about a high level of commitment. Johnson was also originally slated to play Black Adam, the original wielder of the power of Shazam, before he turned dark (uh oh). Warner and DC say they still have plans to make a Black Adam standalone movie, so let’s keep our fingers crossed. 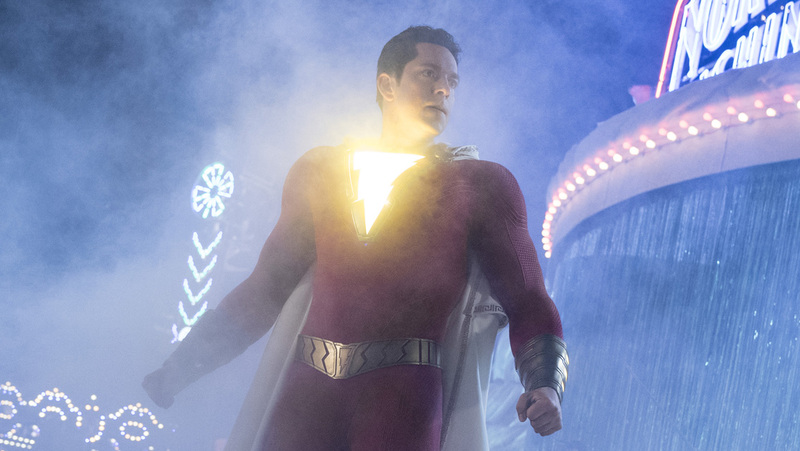 Having already established the mood from the trailers, outside of actions sequences, Shazam deftly weaves a tale where there are actual, positive arcs to Batson’s story. We witness as he grows and accepts his lot in life to embrace the actual family which cares for him. At the same time, we are also somehow reminded that achieving that one singular goal in life might not be all that it is caught out for. This message certainly strikes a reflective tone of how life is in general – focus too much on a single goal and you will definitely miss smelling all the roses along the way. 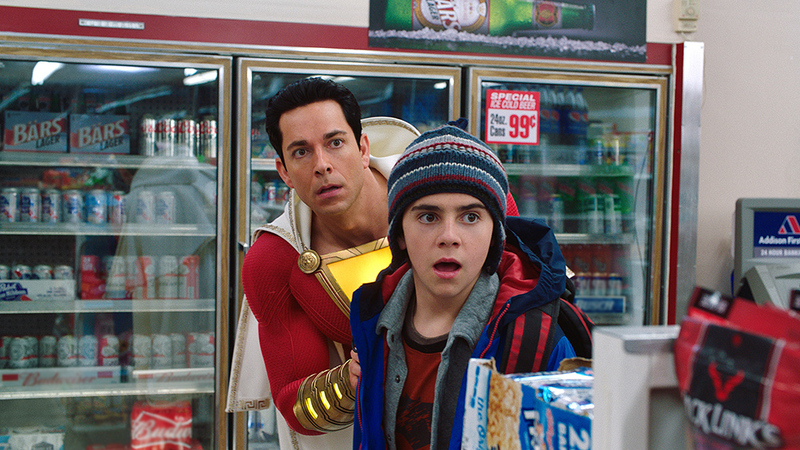 With a third great superhero movie achieved in its stride after Aquaman, Warner Bros has done well once again with Shazam! Let’s just hope this is not a flash in the pan once their third outing hits the big screen.